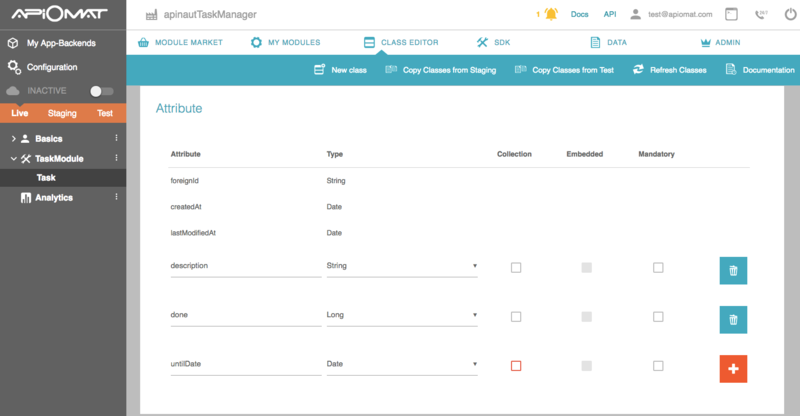 set up a backend with a custom class “Task”. 1. 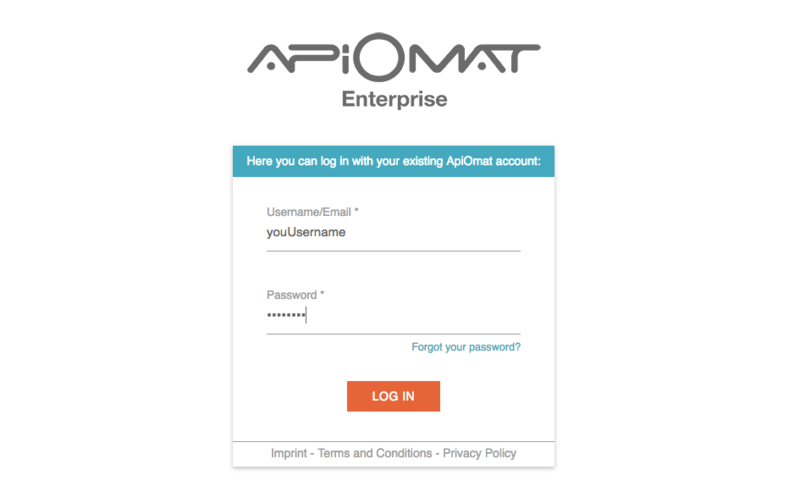 Sign Up or login with your existing account here to start using backend as a service. 2. Now enter a unique name for your application e.g. “YourNameTaskManager”. Since we plan to give developers the opportunity to share projects application names must be unique in the system. You do not need any of the predefined modules in this tutorial. 4. Go to the "Class Editor"- Tab to create a class in our backend. You will be asked for a class name after entering the tab. Just call the first class „Task“. Scroll down to the attributes and add a String “description”, a Number “done” and a Date “untilDate”. 5. Deploy your Backend by pressing the “Deploy”-Button. 6. Go to SDK-tab. Scroll down to Java. Press the Button "Download SDK". You will get a zip file with your generated classes and all necessary libs. 7. 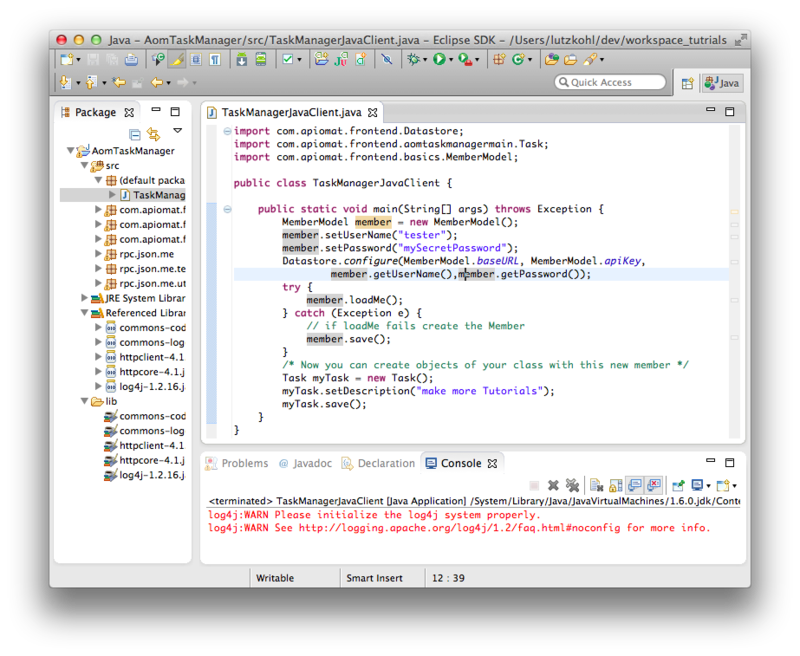 Now set up a java project in Eclipse. Add the lib-folder to your project and add all included .jars to your projects build path. Add the folders "com" and "rpc" in your project's src-Folder. 9. Your Backend and your connection are working now. 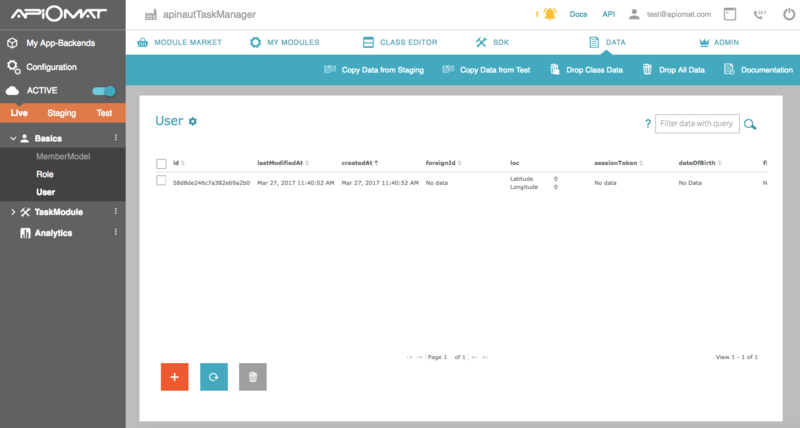 Run your client once and have a look in the Data-Tab of your Dashboard to see the so created user in your Backend. 10. Now let’s play around with the Task-Class. Add the following code at the end of your main-method to create two tasks, one that's done and another that isn’t. 11. 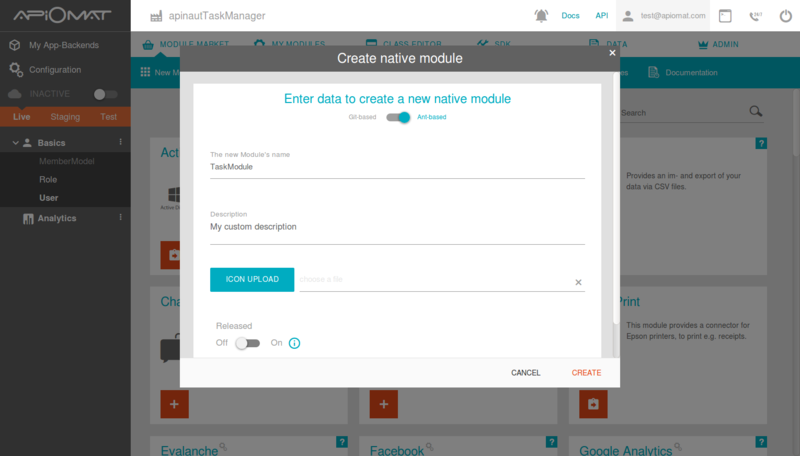 Now you can get all Tasks that are not done with a query from the server and iterate over it. Just add the code again at the end of your main method.